The 5 strangest beers in the world! Summertime, beach, heat and of course beer! The favorite combination for many. If, however, you are fed up with the normal beers you have been drinking so far and want to try something new, there are some that will satisfy this desire of yours while making a difference! How about a glass of pizza beer or a bacon one? Read on to see the five most unusual beers in the world! 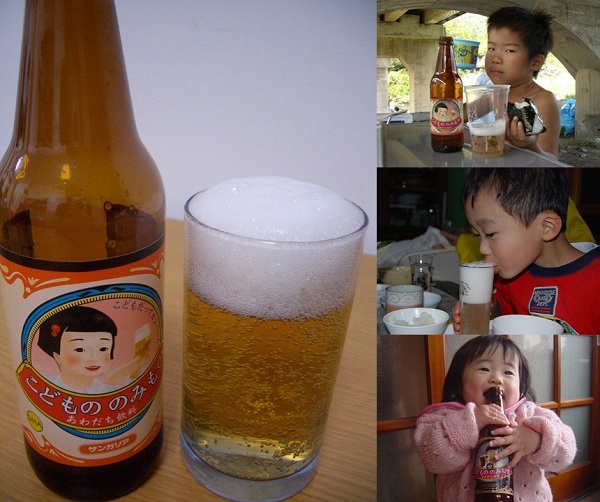 The producers of Kidsbeer, wanting to soothe the children’s desire for beer, they created a beer inspired exclusively for children, with no alcohol but with plenty of vitamin E. The tomatobeer! Certainly, it is said to resemble more the taste of cola despite the tomato puree. Its origin is Japan and with it, even children can act a little more than their age. Pizza and beer always go together! So someone had the crazy idea to do this 2 in 1. 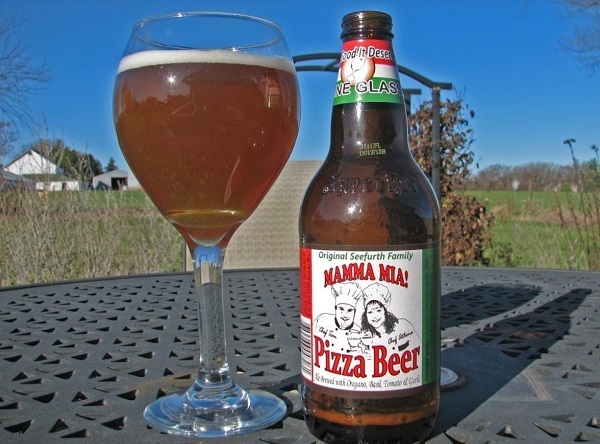 Tom Seerfurth’s Mamma Mia Pizza Beer contains oregano, basil, tomato and garlic, to provide its discerning consumers the best beer experience. Its entry into the market only had positive comments from everyone who tried it as well as critics, while some compared with the corresponding pizza flavor of Pringles. The only minus is that the cheese is missing, a key component of the pizza. Japanese people are again the ones responsible for this type of beer. 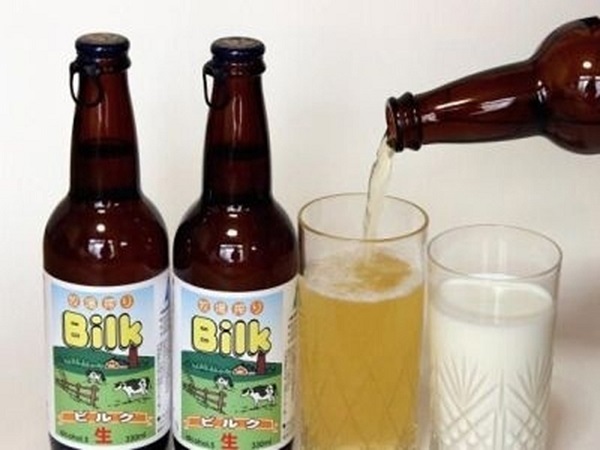 Knowing that milk is good but sometimes you prefer a cold beer, they solved the problem by creating Bilk! Bilk is the result of a good business idea and an overproduction of milk. The mixture contains 30% milk and it is currently available only in Japan. 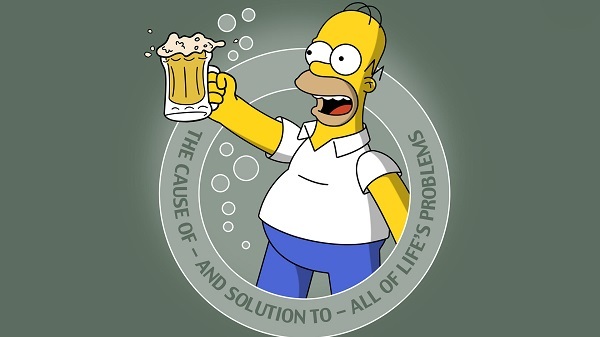 According to Homer Simpson, the two most beautiful things in the world are beer and donuts. 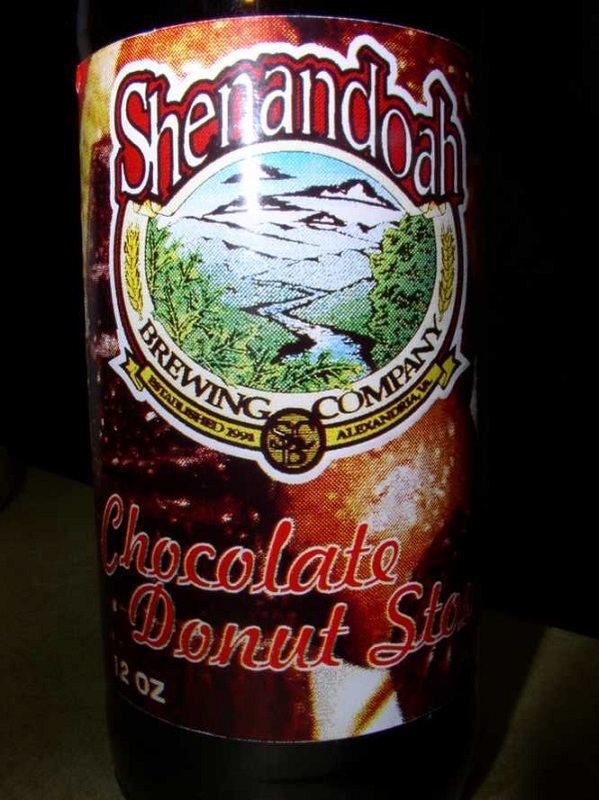 For this reason, the Shenandoah brewery wanted to combine them. Their beer got good reviews in general and did well in the market. The Brooklyn Brewery is responsible for the craze that happened with bacon. How did this happen? When the Brooklyn brewery started producing incredible amounts of beer and bacon. It consists of brown ale, loaded with fat bacon and aged in barrels for bourbon.